Hey friends i am glad to announce that last year Top vBlog contest was announced by vSphere Land and with all your support and help we are managed to be in Top 50 vBlogs. In 2017 we were in Top 100 vBlog 68th Position and now in 2018 we are in Top 50 vBlog at 38th Position. 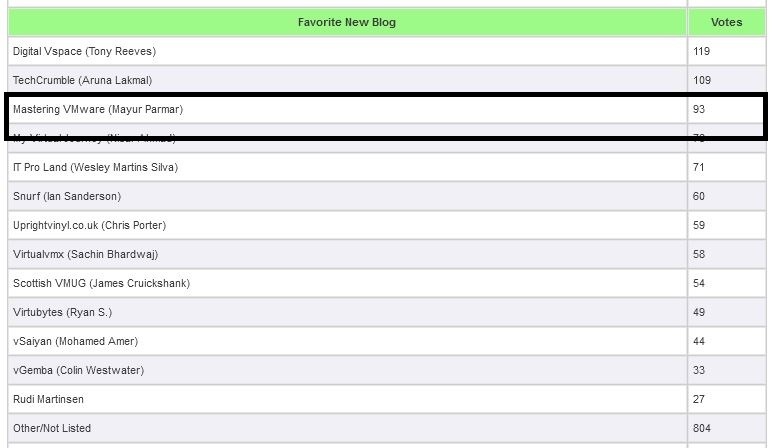 It is very good milestone by our blog to reach in Top 50 virtualization blog from all of 267 Blogs. I would like to thank you all who voted for us and supported us. I also thank you to all of our subscribers and visitors who find Mastering VMware useful and helpful. We are trying our best to provide you with the helpful and useful content. 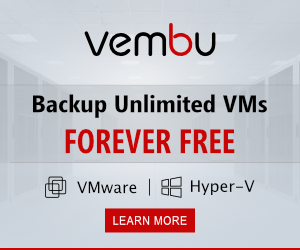 So we request you to kindly share Mastering VMware with your friends and colleagues so that they also come to know about the blog.